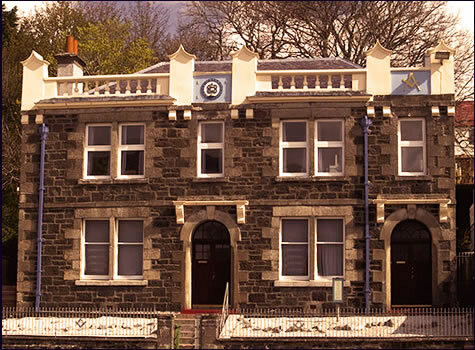 Welcome to the new and up to date website of Lodge St. Kilda 881 within the Province of Inverness-shire and on the roll of the Grand Lodge of Scotland. Our website has been revamped and we will continue to keep it updated for all the general information, month to month, for all our visitors. Please be assured that if you are visiting the Isle of Skye and wish to visit the lodge, a warm Highland welcome awaits you. I trust that you will find our new website both interesting and informative but should you wish further information please contact the Secretary at his contact e-mail address. You'll find our Lodge location on the contact page. Ronnie MacKinnon PM ~ Secretary 2005 to present.